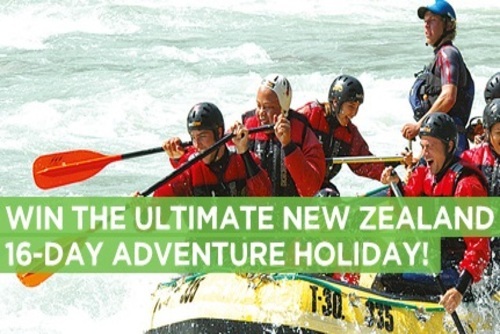 Adventure sports and New Zealand are synonymous – in fact, the country is the de facto adventure sports capital of the world. 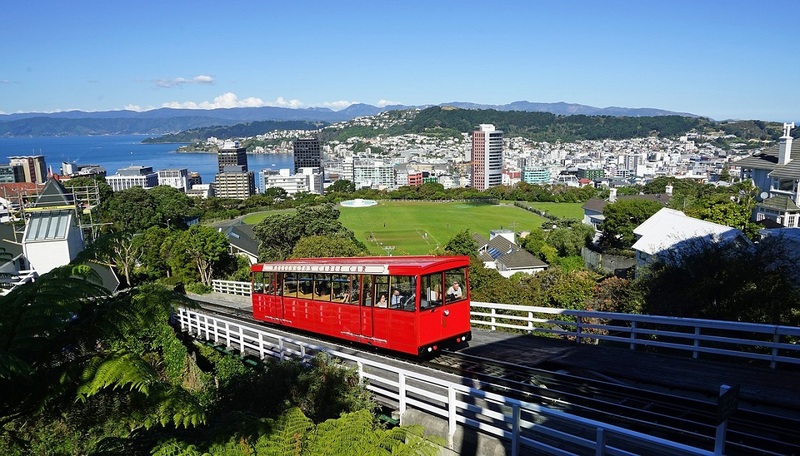 From the country’s own adventure sports-focussed city, Queenstown, to further afield destinations, adventure is everywhere in New Zealand. Here are the top 7 extreme sports for you to try while in the country. 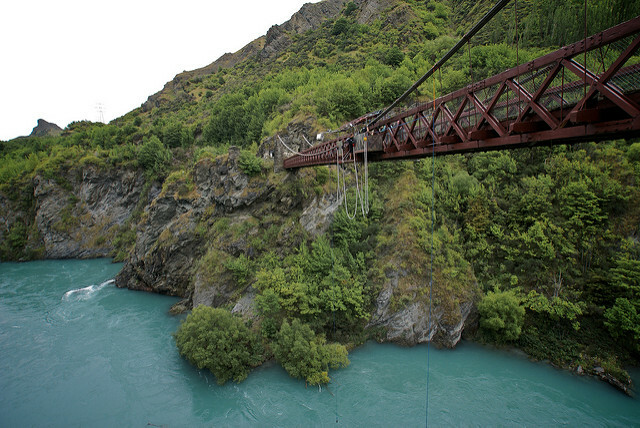 New Zealand is where bungy jumping first started, on a bridge near Queenstown by a man named A.J. Hackett. You can still jump off that bridge, along with a variety of other jumps from rail viaducts, stadiums, towers, and other custom bungy platforms. 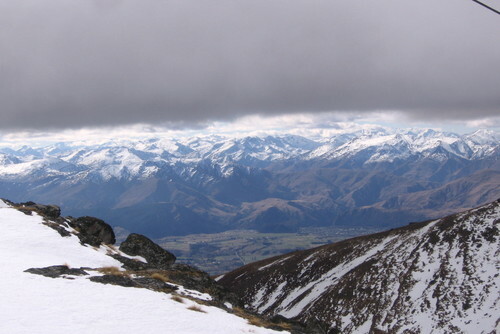 The Nevis “plunge” – aptly named – is the country’s highest jump, at 134-metres. 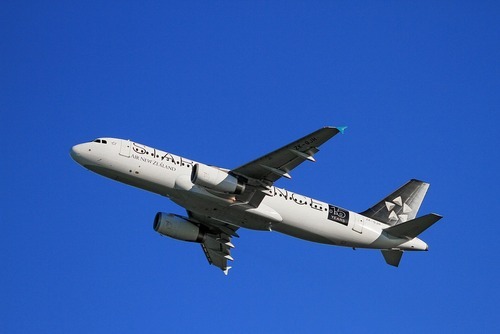 Don’t want to get up in the air? Try zorbing instead. 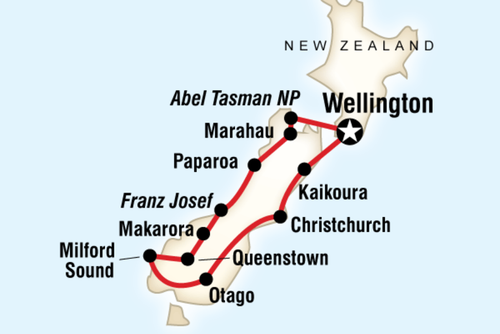 New Zealand has some fantastic cave adventures – but they take the idea of caving to a whole new level. Instead of just walking through a cave, how about riding on an underground river on an inner tube? That’s just one of many “black water” adventures available here in New Zealand – this is definitely not a sport for claustrophobics! One of my favourite adventures in New Zealand was the black water caves near Greymouth on the South Island. Of course, if you’re not feeling like gliding over an underground waterfall, you can simply opt for a boat ride to admire the “glow worms” which dot many cave ceilings like the night sky. 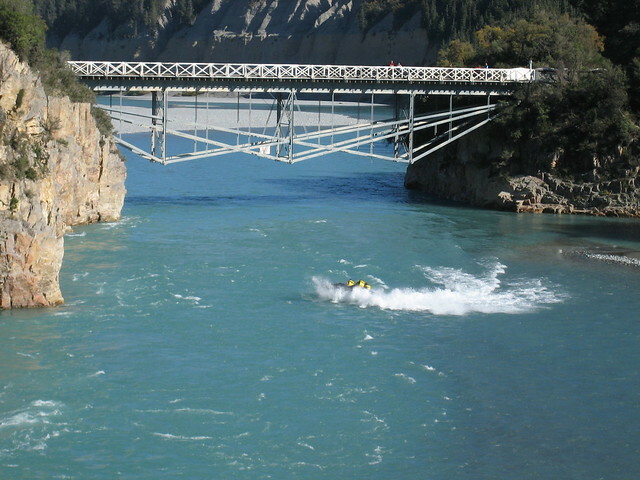 New Zealand is also said to be a pioneer in jet boat tourism – boats that travel at extreme speeds over rivers and lakes. Jet boats use jet propulsion to power the boat – this means there is no engine underneath the boat, allowing the boat to manoeuvre in very shallow water without getting stuck. 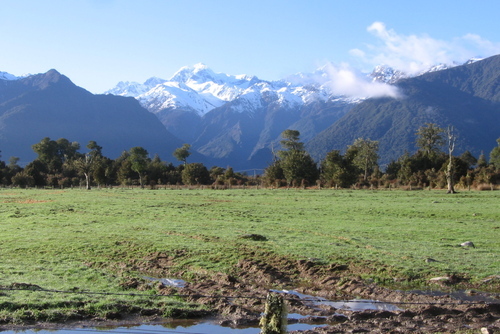 Many of the tour providers in New Zealand operate in areas that you can’t really see otherwise, so in addition to the wild ride, you get to see some scenery you wouldn’t otherwise. It goes without saying: on this ride, you will get wet. Always wanted to jump out of a plane? 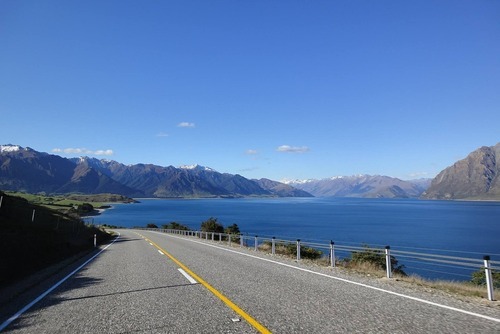 Might as well do it where the scenery is unmatched, from snow-topped mountains to jagged ocean shores. 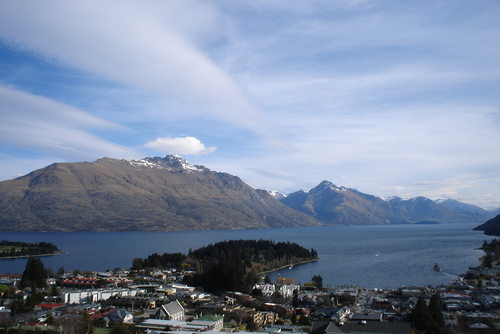 Some of the most popular (and prettiest) areas to skydive: Queenstown & Lake Wanaka, or Bay of Plenty in the North. New Zealand also boasts some of the most highly educated and experienced sky dive instructors in the world, so you’re in good hands – quite literally. If you haven’t heli-skiied before, it isn’t for the faint of heart; after suiting up, you’re taken via helicopter to remote, ungroomed trails and dropped off to ski your way home. 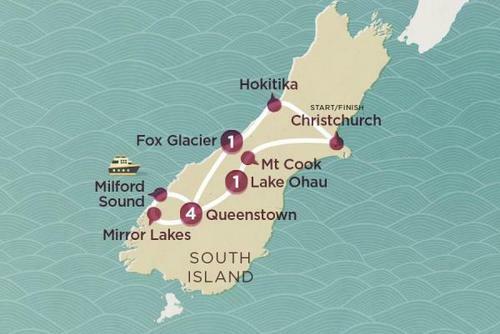 Want to ski down a glacier? Soar across an open bowl? Speed down a steep chute? It’s all possible when it comes to heli-ski. 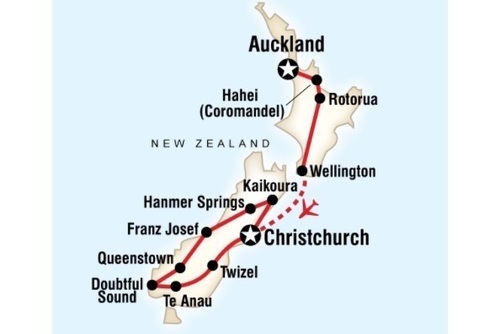 In New Zealand, there’s a variety of operators and each tends to only operate in one specific area; just Google your destination and the appropriate provider should pop right up. Similar to a bungee, but a drop and swing rather than a straight drop. Not for the feint hearted. Seeking Adventure? Try Black Water Rafting. 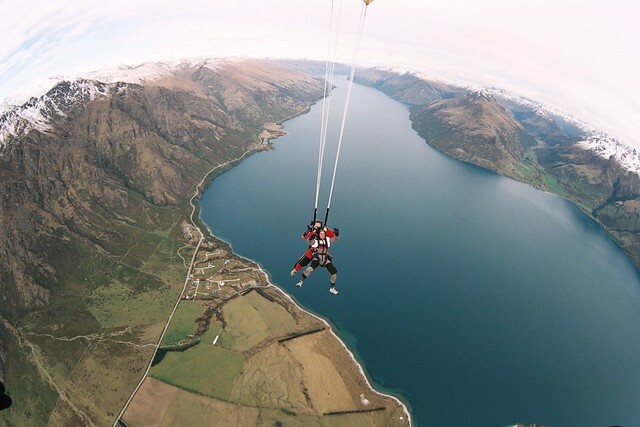 New Zealand is famed for its adrenalin activities, yet if you asked most people what this means they would give you the obvious answer of skydiving and bungy jumping. What many people have not heard about are the spectacular caves in Waitomo on New Zealand's North Island. These caves offer a different type of adrenalin activity and certainly give you phenomenal value for money. The Black Water Rafting Company provides trips for all physical abilities and price ranges so don't be scared as these caves are a must see. 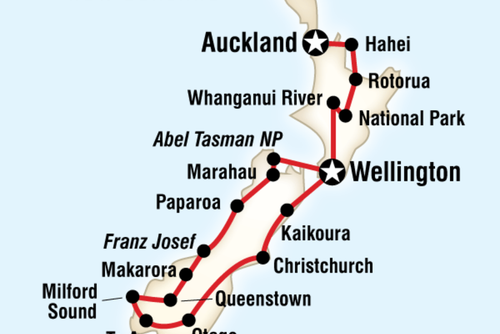 The five hour "Black Abyss" tour is the trip I was lucky enough to go on, having skydived and completed the Nevis swing, this is still my New Zealand highlight. The Black Abyss begins by getting you suited and booted with all the equipment you need. A short mini bus ride takes you to the start of the caves. Here you abseil down a natural cave opening, before zip lining right into the very depths of the cave network. You then grab an inner tube jump off a three metre ledge and float along the caves rivers. It is then lights out whilst you get to marvel at the incredible glow worms. A sight you will have almost certainly never have seen before. Over the next couple of hours you walk through the caves taking on various obstacles on route, culminating in scrambling up a fast flowing water fall - I certainly felt a huge sense of achievement reaching the top in one piece! 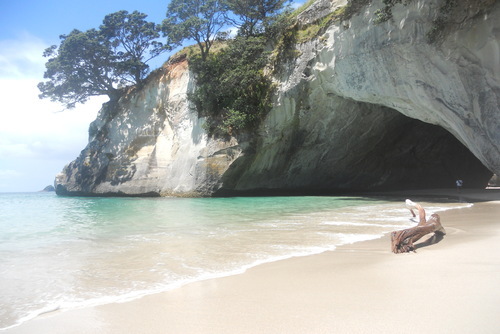 These caves are one of a kind and a must see for anyone who visits New Zealand. If I can climb to the top of the water fall pretty much anyone can! 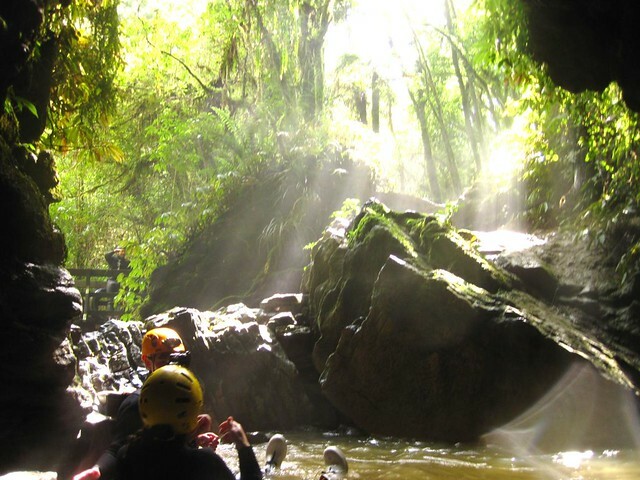 So go for it; don a wet suit and get submersed in the wonder that is the Waitomo Caves.